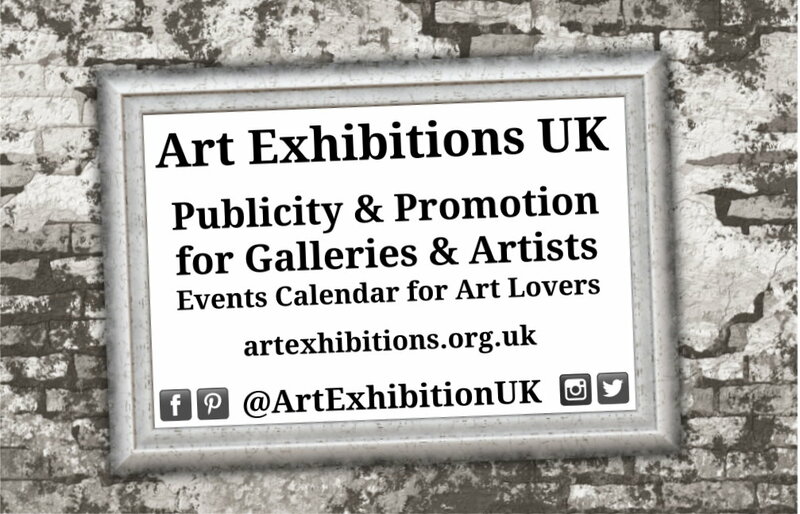 Started locally in Norwich, Norfolk but with national ambitions, UK Art Exhibitions exists to promote a calendar of upcoming art events, exhibitions, gallery shows and art tours. Whether you have a Private View, artist retrospective, open studio, art fair, or artists group show, we can add you to our calendar – submit an art event here. We are currently promoting events in Ipswich, Liverpool, London, Margate, Norwich, Nottingham, Yorkshire, and other towns, cities and counties. We can also visit your event and provide a words and images review and promote online. So send us your PV & Press Night invites! Our team includes an experienced photographer and writer, with a background in PR and social media marketing, a branding and design consultant who can create flyers, catalogues, books and more, and other freelancers and agencies that can help with all your design and promotional needs. Please enquire about our additional PR, web, SEO, design & print services, social media channel management and web site optimisation.